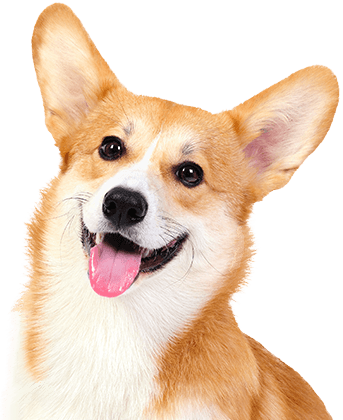 Camp Bow Wow® is your premier dog care company in West Warwick that specializes in dog day care and dog boarding services. Our Certified Camp Counselors® take great care of your dog from the moment they arrive until you pick them up and take them home. 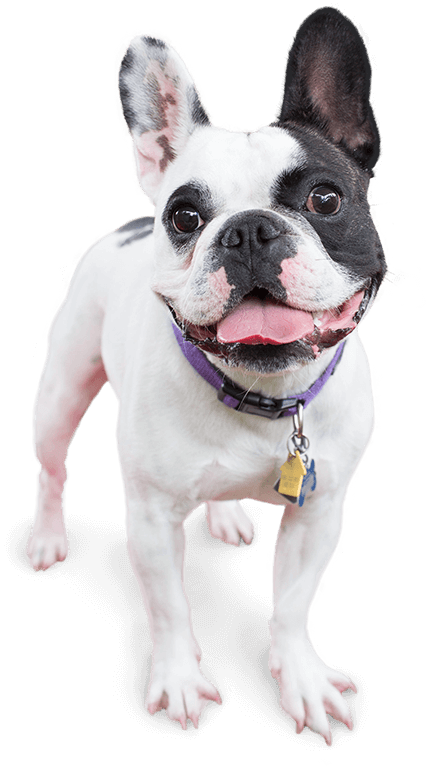 Our day care service allows your dog the socialization, exercise, and play time they need, while our boarding services ensure your pup has a safe and active home-away-from-home until you return. Camp Bow Wow West Warwick understands that trust is critical when choosing a dog service. That’s why we take your pup’s safety seriously. 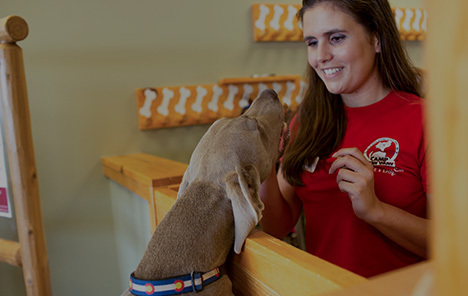 We are proud to have Camp Counselors who are trained in dog behavior and certified in pet first aid and pet CPR. And no matter how far away you may be, you can always count on our live web cams to keep you connected to your furry loved ones via your computer or smartphone. Treat your pup to fun-filled days of play! Contact us at (401) 250-3595 to schedule your dog’s interview and get your first day free!